« My little man Jared…. My little girls just love everything Cinderella, so I knocked this one up a few weeks ago for them, just haven’t managed to blogify it until now…. I know….slack slack slack. 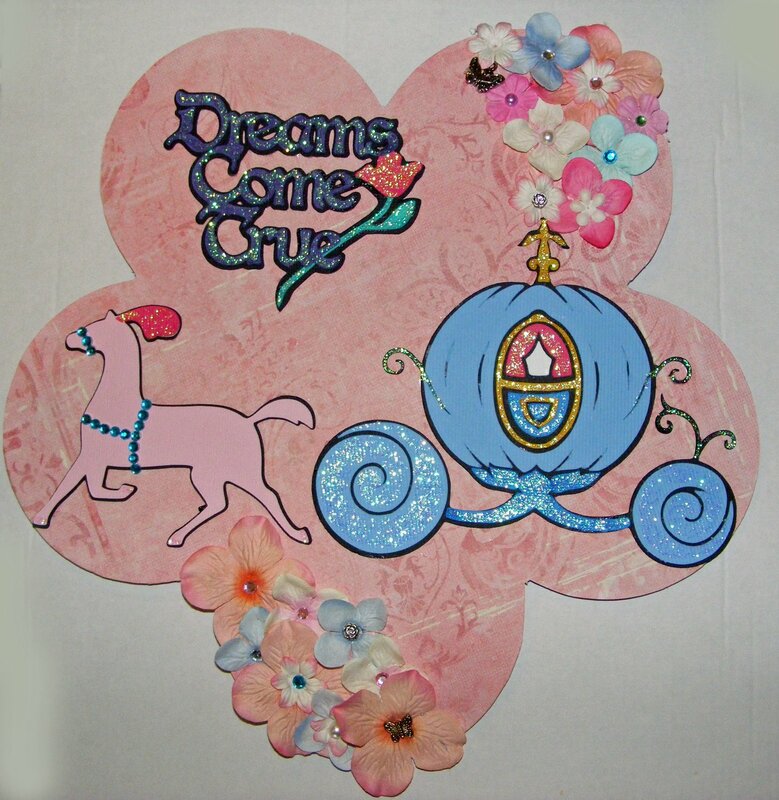 This entry was posted on February 6, 2009 at 8:05 am and is filed under Dreams Come True Title SVG, Horse SVG, Princess Carriage SVG. You can follow any responses to this entry through the RSS 2.0 feed. You can leave a response, or trackback from your own site.